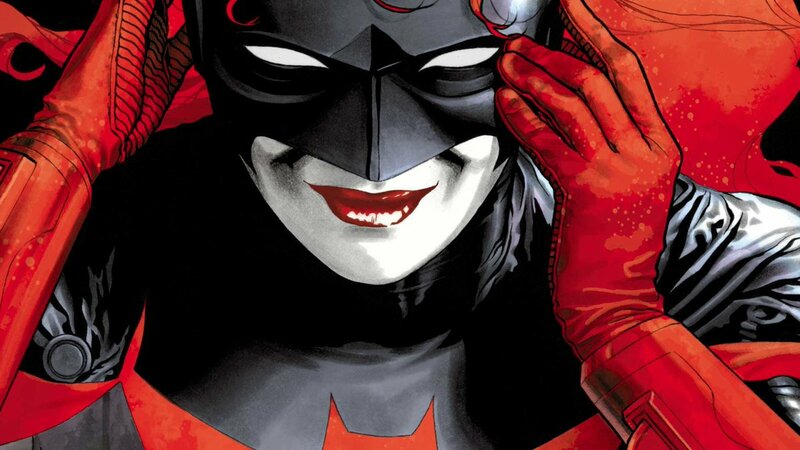 DC fans were in for a treat when news reports surfaced that a Batwoman TV series was in works. DC fans were in for a treat when news reports surfaced that a Batwoman TV series was in works. We certainly were. Well, let us all welcome Sonam K Ahuja joining the club. Once the news reached the actress, she could not help but tweet about it. Who knew Sonam was a DC Fan? But sharing the news about Batwoman, Sonam wrote on her Twittter, “This is super exciting! I’ve always been a huge Batman fan and I can’t wait to welcome a female into the superhero fold”. Reading the names Batwoman and Sonam in the same sentence makes us wonder what if the two combined. Would it not be totally cool to see Sonam play the iconic superhero. But for now, we have to do away with just the support the actress has extended to the female superhero. Maybe one day, we will have a female superhero in India who will break all box office records! The Batwoman project will be handled by Greg Berlanti for The CW, home for DC superhero series like The Arrow, The Flash, and Supergirl. For now, we know that Batwoman” will officially be introduced in December as part of The CW’s annual DC series crossover event, as per a report by hollywoodreporter.com. Ahead of The CW Television Network’s DC crossover event at the end of the year, a Batwoman series is in development. Earlier, Sonam had shared a super adorable picture on her social media pages and had made us think about her starring in Charlie’s Angels. The picture is from her childhood, where she is posing with her dad, Anil Kapoor. Her sister Rhea Kapoor is in the picture as well. On the work front, Sonam has already had three releases this year. The actress first starred in PadMan. Then she appeared in the buddy comedy Veere Di Wedding, which was produced by her sister. Then she made a small appearance in Sanju, the biggest hit of the year so far. The actress will be next seen in Ek Ladki Ko Dekha Toh Aisa Laga with Anil Kapoor, Juhi Chawla, Rajkummar Rao. She will also star in the movie adaptation of The Zoya Factor with DulQuer Salmaan.